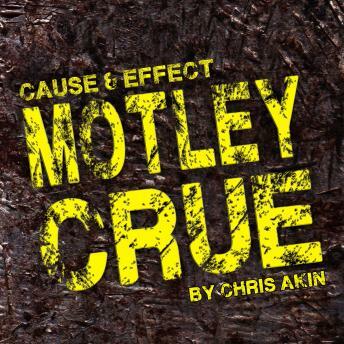 Chris Akin, rock critic and co-host of the often controversial Classic Metal Show, takes listeners on an exploration of Motley Crue's 1994 self-titled album. Armed with new vocalist John Corabi, it was a sound that, from start to finish, sounded nothing at all like anything they had done previously. Immediately, it was polarizing. Most of the fan base absolutely hated it. They didn't buy it, and further didn't support the band to the point where the label themselves made the decision to stop pushing money into it. That said though, many fans felt completely different, Akin among them. He takes a look back at both his personal experiences as well as the perception of this polarizing release on the world. This audiobook also includes nearly an hour of bonus audio extras.